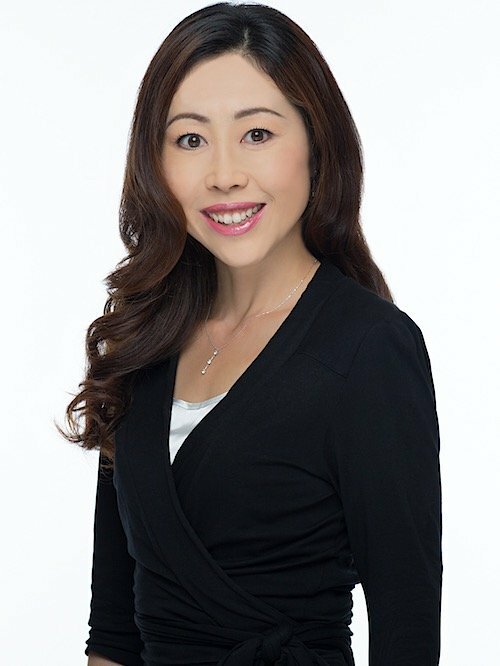 Born in Osaka, raised in Tokyo & Paris, holding a BA degree from Keio University, an MBA from the US and having travelled more than 40 countries I am well versed in dealing with people of various cultural backgrounds. I spent 12 years working for IBM in Japan, as an advisory IT Specialist and later as a Marketing Manager, before moving to Hawaii year 2009. My real estate career began with Hawaii’s largest real estate brokerage before joining Hawaii Living. Honolulu’s real estate market is where I have my core expertise - especially the condo markets in Waikiki, Kakaako, Ala Moana and Diamond Head - working with a mix of investor and second home clients. I am an expert on short-term rental condos, especially valuable to investors, and I have a wealth of knowledge on Honolulu’s high-end and luxury condos, which has proven to greatly benefit my second home clients.